looped the ball into the back of the net. It only took a couple more minutes before United doubled their lead when they exploited Arsenal's naive defensive line with a brilliant counter-attacking move. composed ball across goal before Lingard coolly dispatched the ball low into the bottom corner. 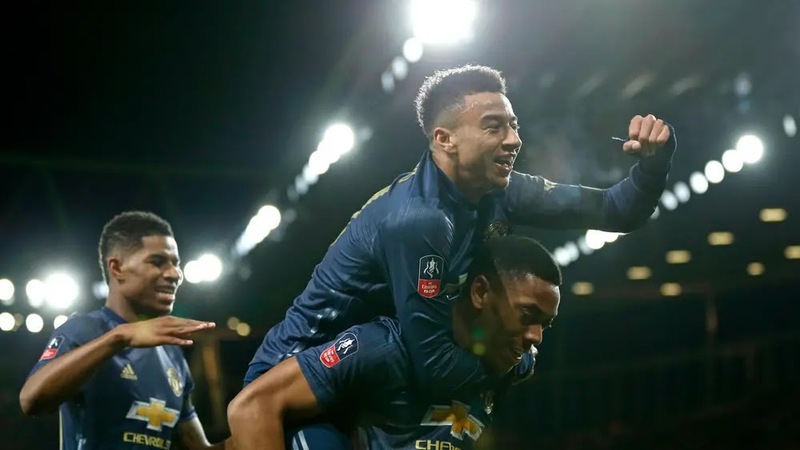 Arsenal got back in the game after Pierre-Emerick Aubameyang finished a great attack, but Anthony Martial made it 3-1 with a brilliant finish late on.